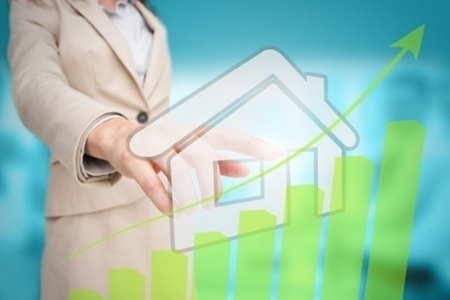 The housing recovery continues to gathers strength despite persistent headwinds! I don’t think you can actually call it “global warming”, but the national real estate market barometer is rising. With home prices rising, household “formations” rising and interest rates holding steady, the ongoing housing recovery is expected to gain momentum next year. Household “formations” means that the college graduates and young professionals that moved back home during the depth of the recession are finally moving back out! So the forecast for 2014 looks good, notwithstanding any major storms coming out of Washington DC. On the local weather front, we’re experiencing somewhat the same. Inventory is still way down, Price Per Square Foot is still going up a bit and we had 12 homes close escrow during the month of September. As we prepare for the typical “slow” months in real estate and head into the holiday season, it will be interesting to see if we can maintain the momentum. Again we will not be posting our Video Blog this month. We are still trying to work through the August crash. It does not help much that the support team is in Australia and the time difference is tough to work around. Seems like we make one change and several more problems pop up. But, we’ll keep trying. As always, thanks for reading our monthly blog.